Koreatown or Korean Business District? 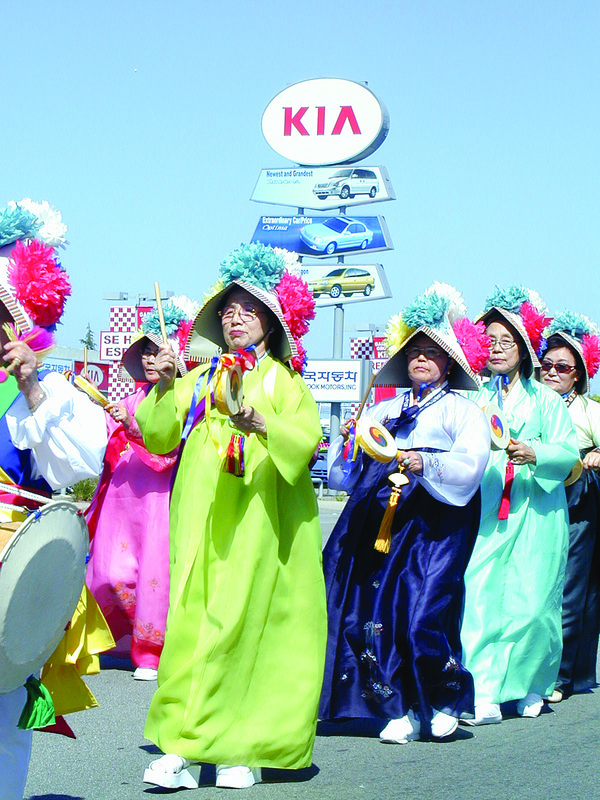 GARDEN GROVE’S Korean business area is along Garden Grove Boulevard between Magnolia Street and Magnolia. It used to be the location of the annual Korean Festival (File photo). 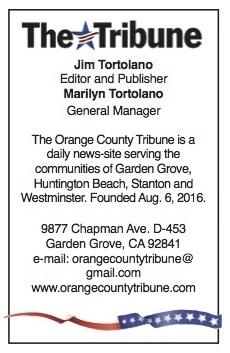 A busy agenda will greet the Garden Grove City Council when it meets on Tuesday. a request from the Korean Chamber of Commerce to change “Korean Business District” to “Koreatown” and revise two signs on Garden Grove Boulevard. consideration of appointments for an ad hoc committee for the Willowick Golf Course site. The council will meet at 6:30 p.m. in its chambers Tuesday, 11300 Stanford Ave.